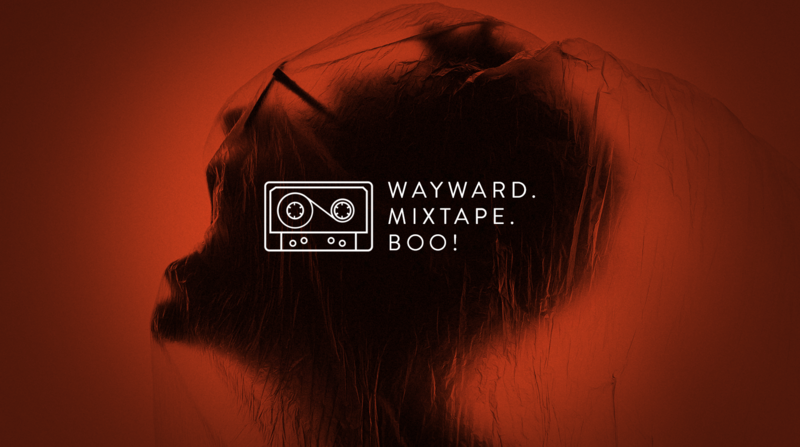 Get tickets to Mixtape: BOO! MIXTAPE: TRUE TALES TOLD - BOO! Mixtape asks you to relish in five true stories told by some of the best storytellers these fine cities have to offer. It is an intimate collection of truths about the bizarre, spooky, haunting and supernatural moments we all encounter; just in time for Halloween.